To me, it seems awesome when you can take the truths of God’s word and the preaching of John Piper and somehow put it in a rap song. And it really works. 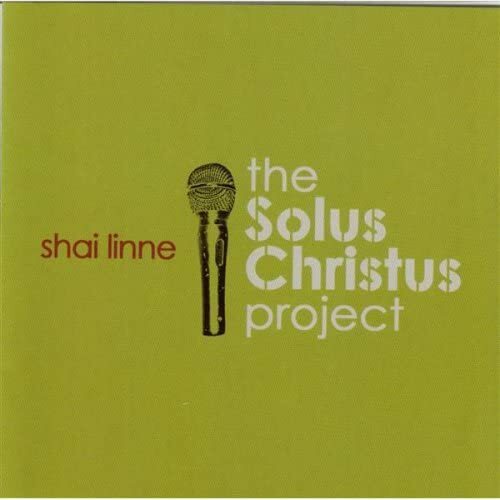 This, of course, is through the artistry of Shai Linne and the the grace of God. This is a powerful message, especially this time of year when we start to turn the things that we love in this world (family, friends, what we love to eat, play, our hobbies) into little idols. Love the things of this world less. Love God more. As Shai says: I don’t want to go to Heaven if God is not there.